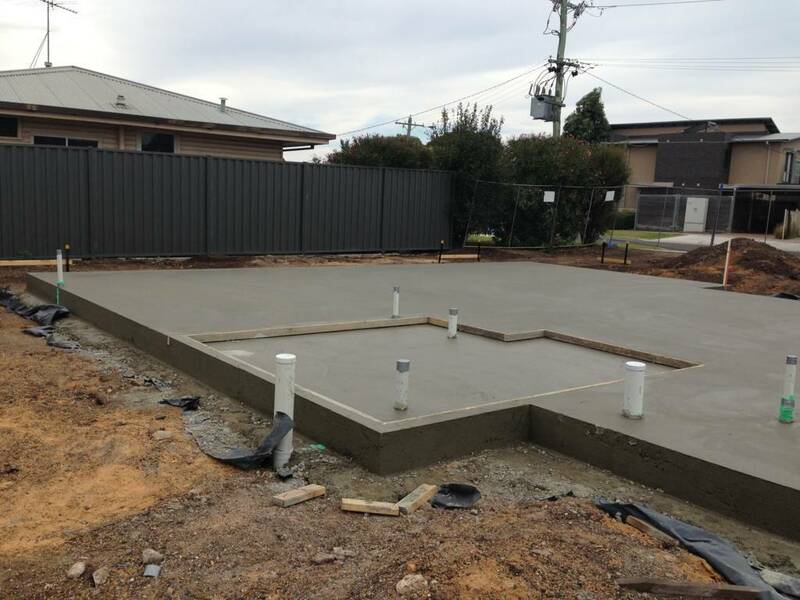 L&A Martino Pty Ltd are experienced in all areas of the concreting. 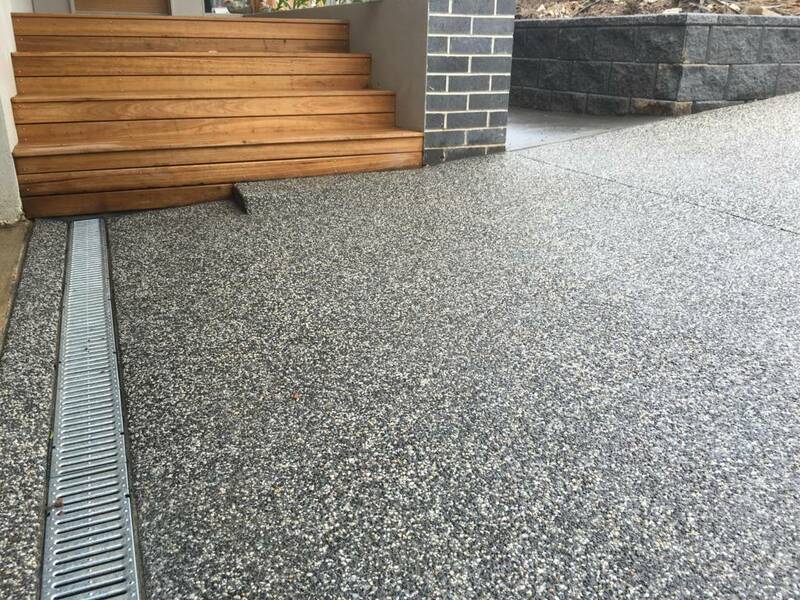 We can help with everything from concrete slabs, concrete driveways and garage floors to exposed aggregate, steps, ramps, car parks, footings and piers. Our skilled team always put safety first. We work with modern, well maintained equipment and our diploma in OH&S ensures a safe work environment for both clients and workers. We cover all areas of Geelong including Highton, Corio, Grovedale, Lara, Belmont, Ocean Grove, Torquay and Leopold. Our concrete driveways are built to last. 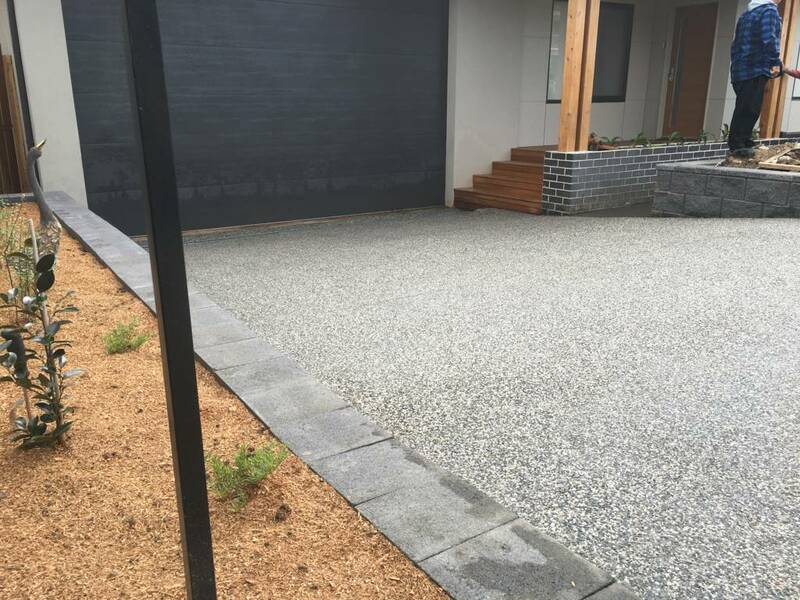 We use the highest quality materials to create strong, durable & attractive driveways. 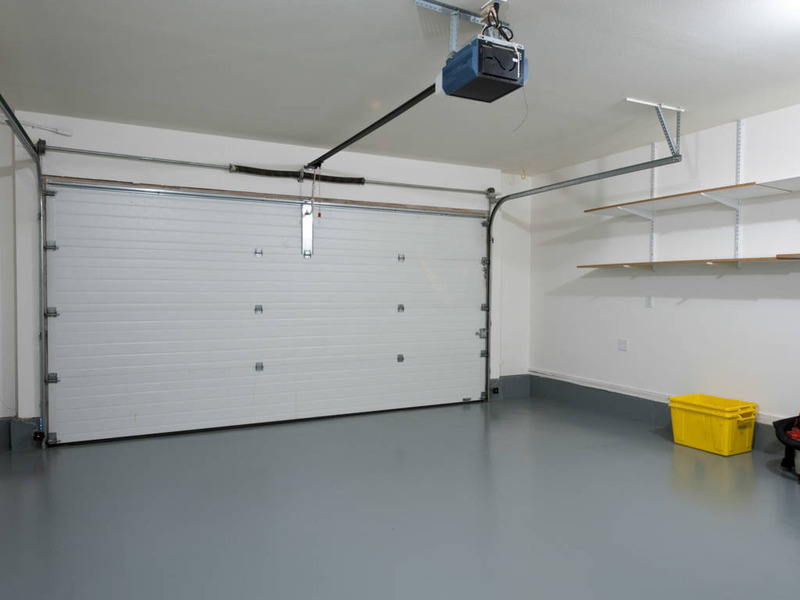 Garage Floors need to be durable. 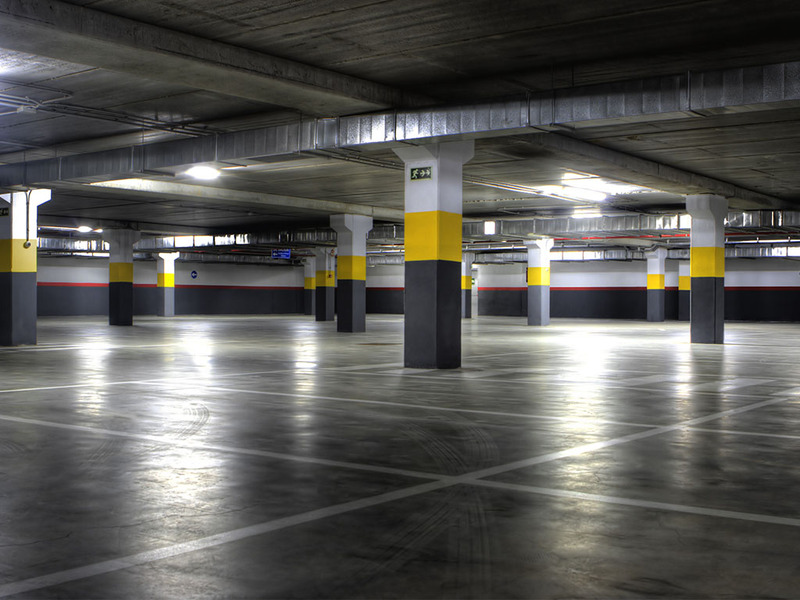 Our garage slabs are designed to support heavy cars, as well as resist weather & contaminants. Get more out of your shed with a concrete floor. Simply hose away dirt and grime and there’s no danger of your floor rotting. Concrete Slabs are the foundation of your home. We have experience in raft slabs, infill slabs, suspended and waffle slabs. Exposed aggregate makes an ideal finish for sidewalks, driveways, patios, pool decks and plazas. A beautiful and durable finish. 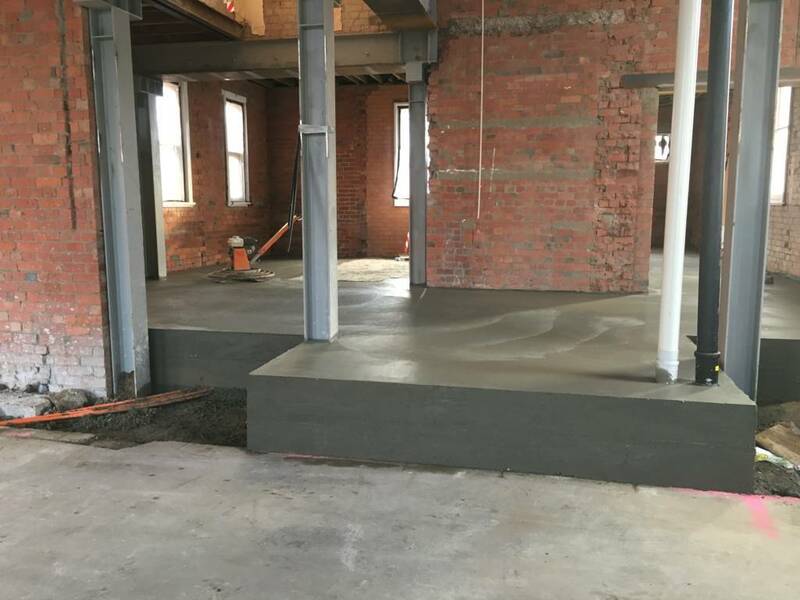 We have built concrete steps and concrete ramps for commercial clients and industrial clients. Quality workmanship every time. 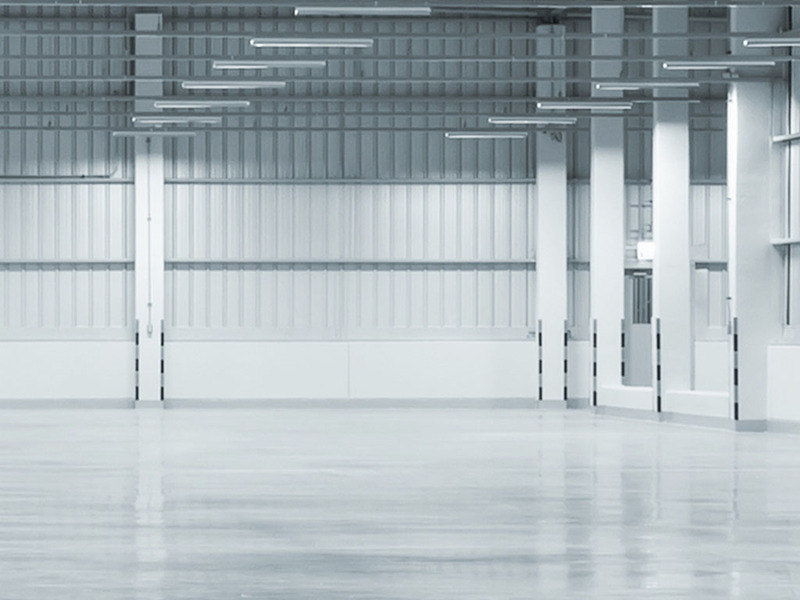 L&A Martino Pty Ltd deliver quality car park floor slabs. We build them to withstand frequent traffic and surface contaminants. 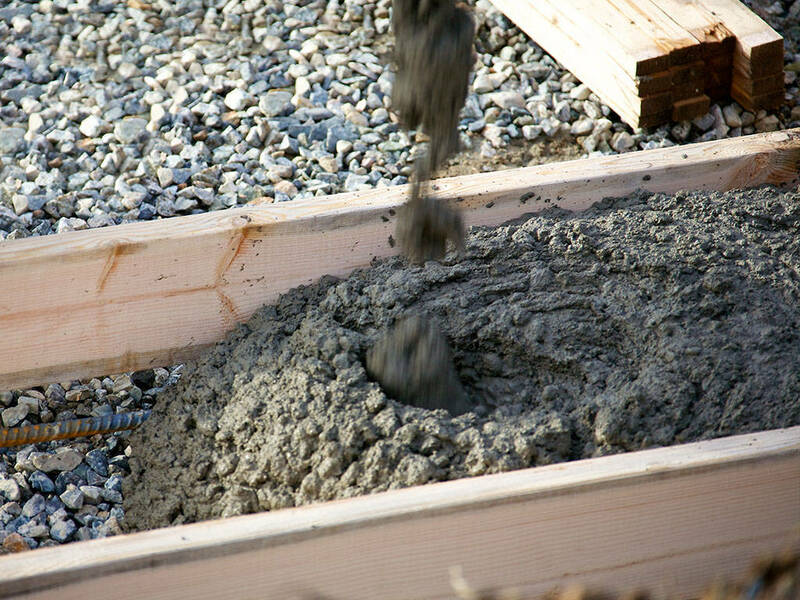 Footings and foundations require an experienced concreter to ensure adequate support of structures and prevent settling. We have 25 years of experience in residential concreting, commercial concreting and industrial concreting.